​For younger workers, the gap is widening between what responsible companies should achieve and what businesses' actual priorities are. The good news, according to the 2018 Deloitte Millennial Survey : Business leaders have an opportunity to turn things around—and win back millennials' loyalty. Younger workers are increasingly uneasy about the future, pessimistic about the prospects for political and social progress, and harbor growing concerns about safety, social equality, and environmental sustainability. Yet there’s a glimmer of hope for business leaders: Millennials and members of Generation Z want them to drive societal and economic change, presenting an opportunity for employers to win back their loyalty. They have a long way to go, though. Diversity and flexibility are key to loyalty. Good pay and positive corporate cultures are most likely to attract both millennials and Gen Z, but the keys to keeping them happy are diversity, inclusion, and flexibility. Unfortunately, survey respondents believe that most business leaders, rhetoric notwithstanding, are not truly committed to creating inclusive cultures. Many respondents, especially in emerging markets, view the gig economy as an attractive alternative or adjunct to their jobs. Young workers feel unprepared for Industry 4.0. Millennials express admiration for corporations that are adapting to and advancing Industry 4.01 and developing their people to succeed in this evolving business environment. Lacking confidence that they can succeed in an Industry 4.0 environment, young workers are looking to businesses to help them develop the necessary skills, including the “soft” skills they believe will be more important as jobs evolve. While young workers believe that business should consider stakeholder interests as well as profits, their experience is of employers prioritizing the bottom line above workers, society, and the environment. Only a minority of respondents now believe corporations behave ethically (48 percent versus 65 percent last year) and business leaders are committed to helping improve society (47 percent versus 62 percent). Three-quarters of respondents now see businesses around the world focusing on their own agendas rather than considering the wider society (compared with 59 percent a year ago), and nearly two-thirds say companies have no ambition beyond wanting to make money, up from 50 percent. Four in 10 respondents actually say business leaders are having a negative impact on the world. These attitudes can have a direct impact on an employer’s future—and its bottom line. As seen in previous surveys, companies and senior management teams that are most aligned with millennials in terms of purpose, culture, and professional development are likely to attract and retain the best young talent and, in turn, potentially achieve better financial performance. Loyalty must be earned, and the vast majority of millennials are prepared to move, and move quickly, for a better workplace experience. None of this suggests general hostility toward employers; indeed, in last year’s survey report, we characterized millennials as “pro-business”—they just simply expected more from leaders and corporations. It’s noteworthy that, in spite of their reservations, millennials see business leaders as making a more positive impact on the world than leaders in other areas. They are eager for businesses to more aggressively commit to making a tangible impact on the society while preparing their organizations and employees for the changes that Industry 4.0 is effecting. We see an opportunity for leaders to fill what younger workers regard as a stark leadership void. Respondents feel business could be particularly effective in the areas of education, skills and training, economic stability, and cybersecurity. Younger workers clearly are open to being convinced that employers are committed to ethics, diversity, and Industry 4.0 training . . . but they’re not yet convinced. The timing is ideal for leaders to step up and take actions that benefit all of their stakeholders. 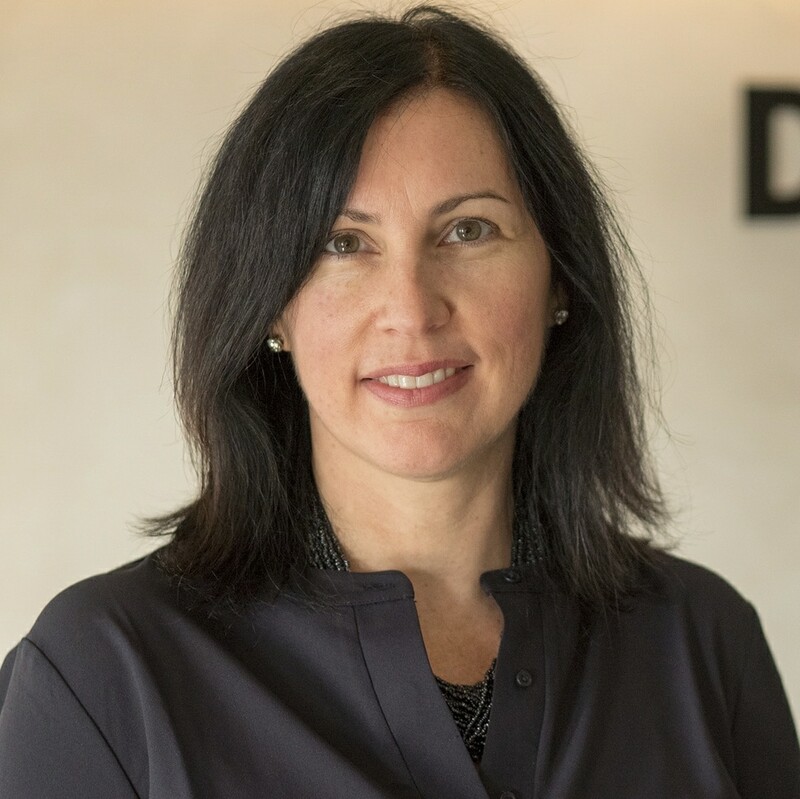 Michele Parmelee is the global managing principal for Talent, Brand & Communications. She is based in New Orleans. Insights from the 2018 Deloitte Millennial Survey has been added to your bookmarks. Insights from the 2018 Deloitte Millennial Survey has been removed from your bookmarks.